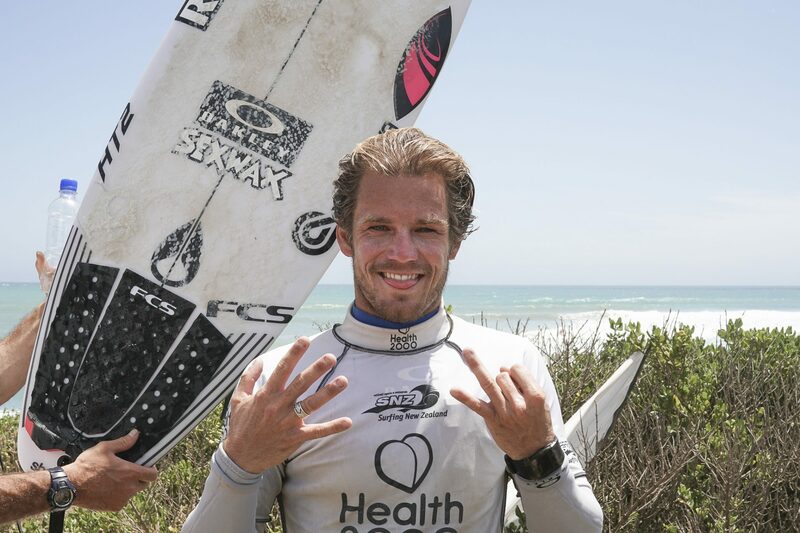 Billy Stairmand has beaten good friend Ricardo Christie to kick off 2019 in the best way possible claiming his seventh title at the Health 2000 National Surfing Championships completed at Stent Road in Taranaki today. Taranaki turned on another stellar day of surf and weather with clean 1.5m waves and light winds at Stent Road, which provided a platform for what many considered a ground-breaking day of finals action. The consistency of the waves throughout this event has meant each surfer in each final had earned their spot surfing truly world-class waves. Billy, whose seventh title is a New Zealand record, was joined on the winner’s podium by Aimee Brown (Great Barrier) who claimed her first national title in the Open Women’s Division. The Billy Stairmand vs Ricardo Christie battle pitted two of the world’s best surfers against each other. They know each other very well and the final battle was everything it promised. And this pair of WQS stalwarts (with Ricardo now qualified for the 2019 World Championship Tour) had an interesting pair of rivals in the final with the fast-looming Elliot Paerata-Reid, also a WQS regular, more than capable of driving a wedge between the suitcase surfers. 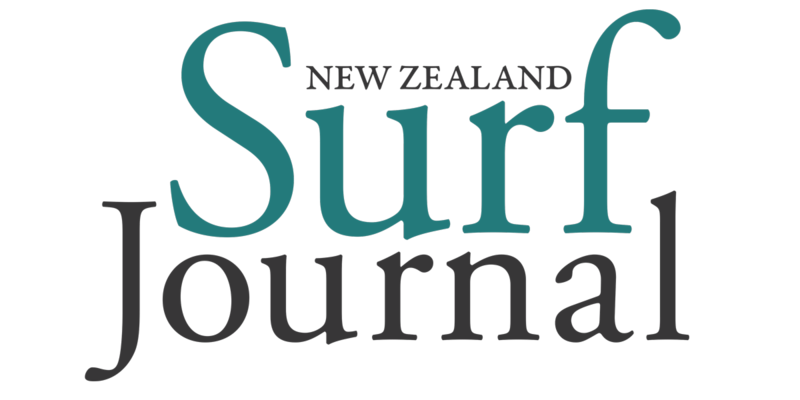 And then there is 15-year-old local surfer Tom Butland – the youngest ever finalist in the Open Men’s Division at a New Zealand Surfing National Championship. He put everyone on notice. In the end Ricardo couldn’t claw back an in-form and hungry Billy and was forced to settle for second. Elliot took third with Tom in fourth. Billy posted a 17.6 point heat total in the final in a performance than topped all apart from his semifinal. “Each heat I got more and more comfortable and my scores reflected that throughout the week,” he said. Many commentators felt the hunger had slipped from Billy’s surfing in the past few seasons, so to hear him say that and to win this event is a good sign for the talented surfer … and New Zealand surfing. Let’s hope he taps into that for the 2019 WQS series and joins Ric on the CT for 2020. Ricardo was left searching for an 8.71 point ride in the dying stages of the final and Billy was sure to defend his lead, forcing Ric into a closeout with seconds remaining. Ric was unable to defend his 2018 title. Elliot may have finished third in the final, but his semifinal performance was incredible with a heat total of 19.03 out of a possible 20 and the highest of the event. Local Oakura surfer Tom Butland, the youngest event finalist in the Open Men’s Division ever at just 15 years of age, finished fourth. His performance throughout the week, which included a win in the Under 16 Boys Division, saw him take out the award for the Most Outstanding Performance alongside fellow local surfer and triple finalist Dwaine Mataa. Great Barrier Island’s Aimee Brown took what many would consider a breakthrough title in the Open Women’s Division. However, after winning the last two domestic events of 2018, it is no surprise that Aimee continued her form into the New Year. Aimee posted a 14.2 point heat total to defeat Saffi Vette, of Gisborne, Laura Griffin, of Whangarei and Zhana Hutchieson, of Taranaki, in the final. There was only 0.2 points between Aimee and Saffi who was hunting her second title of the day after winning the Under 18 Girls Division. Saffi could not stop a rampaging Point Boardriders of Raglan winning the top club at the event with her Gisborne Boardriders Club relinquishing their title and finishing second ahead of host club Oakura Boardriders in third. 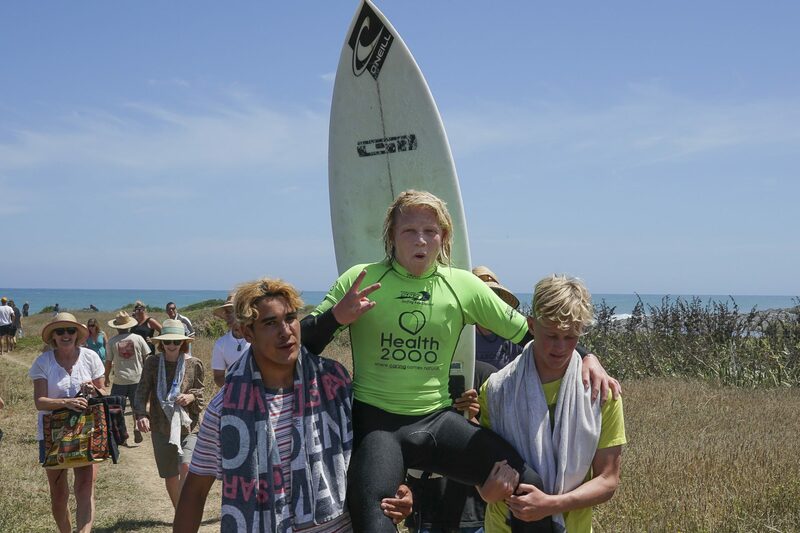 Point Boardriders relied on Stairmand to clinch the title along with winner of the Under 18 Boys Division Caleb Cutmore, winner of the Over 45 Men’s Division Geoff Hutchison and Navryn Malone who won the Under 14 Boys Division. The Under 16 titles went to Butland and Natasha Gouldsbury, Natasha winning her first title with the last wave of the final. In the senior divisions, Jarred Hancox won the Over 30s Division, Luke Kerr the Over 35s and Manu Schafer the Over 40s. Thomas Kibblewhite, of Red Beach, claimed his sixth title in the Men’s Longboard Division. 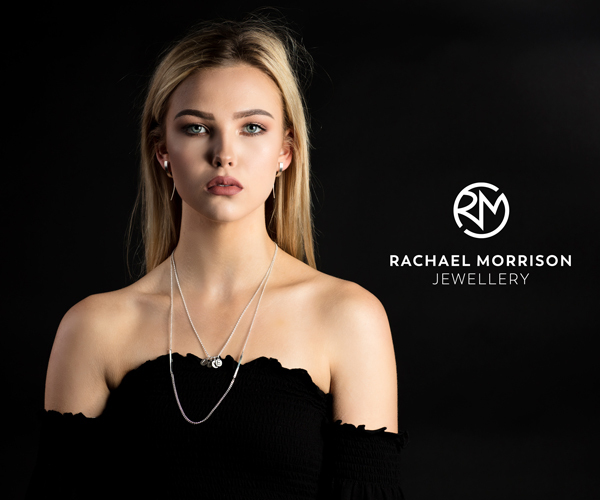 Born in the Waikato, Derek has worked as a photographer since 1994. During that time he has surfed and photographed extensively throughout New Zealand the Pacific, South Africa and Australia. 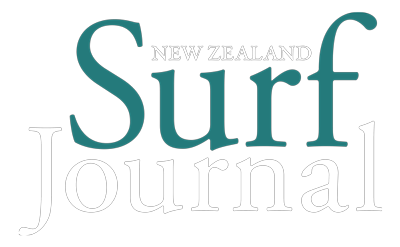 Derek founded New Zealand Surf Journal in 2018 to "raise the tide for all boats" by shining a light on the New Zealand surf industry. He lives in Dunedin with his wife, Rachael and three children, Taya, Rewa and Keo. Derek was recently named New Zealand Geographic Photographer of the Year for 2018.